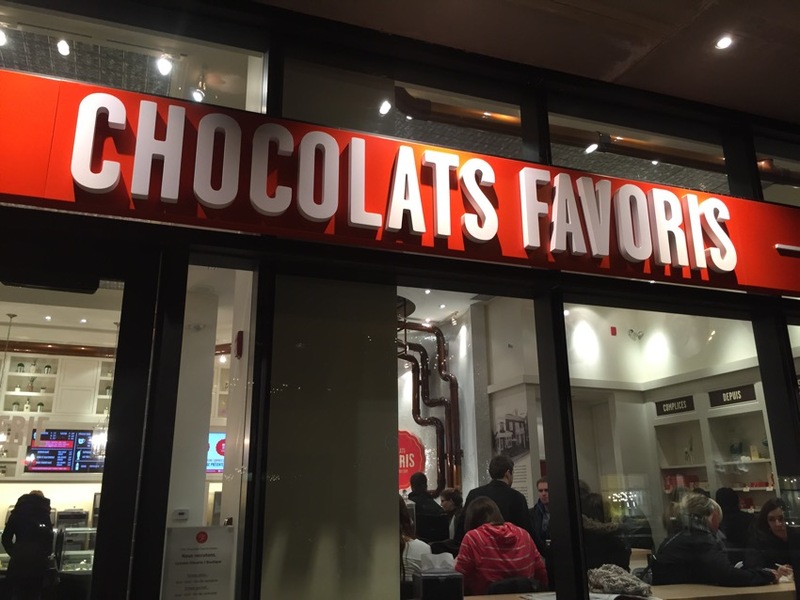 Chocolats Favoris has always been a favorite of the locals, where summer lines are typically out the door for their ice cream dipped in various kinds of chocolate. Specifically up to eleven flavors including: white, dark, milk, salted caramel and dolce de leche to name a few. The delectable chocolate covered soft serve comes in various sizes for all appetites. There’s also now a location walking distance from town, right near Rue Cartier.